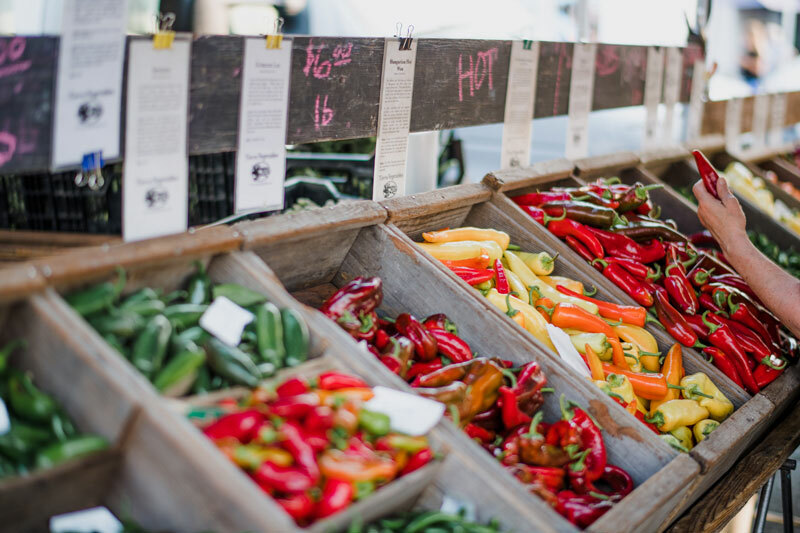 Since 1935, the Shillington Farmers Market has been a community stable for farm-fresh produce, meats and baked goods as well as hand-items. Originally located at the corner of Museum Road and Lancaster Avenue in Shillington Pennsylvania, the market was moved after second generation owner, Theodore Ludwig, passed away and the original property was sold. The Shillington Farmers Market was then moved to its current location at 10 South Summit Ave in Shillington. With 18,000 square feet of retail space, the market is home to a wide variety vendors, some of which have been located in the Shillington Farmers Market since its original location!